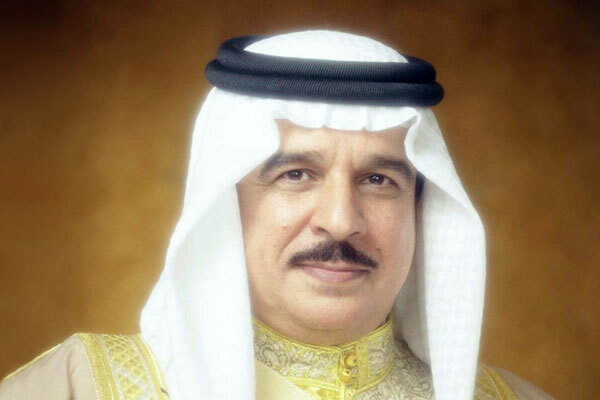 Bahrain's King His Majesty King Hamad bin Isa Al Khalifa today (December 4) issued a Royal Decree, forming the new cabinet with HRH Prince Khalifa bin Salman Al Khalifa as the Prime Minister. His Royal Highness Prince Salman bin Hamad Al-Khalifa, Crown Prince and Deputy Supreme Commander has been re-appointed as First Deputy Prime Minister, reported BNA. There are three new ministers in the cabinet: Shaikh Salman bin Khalifa Al Khalifa - Minister of Finance and National Economy; Major-General Abdulla bin Hassan Al Nuaimi - Defence Affairs Minister; and Aymen Tawfiq Almoayyed - Youth and Sports Affairs Minister.